A complete and comprehensive eye exam is crucial for both children and adults. Dr. Peterson, Visionology’s optometrist, takes the time necessary for each eye care patient to feel calm, comfortable, and taken care of. Dr. Peterson has diagnosed and treated more than 17,000 patients and provides solutions to even the most complex eye problems. Each answer begins with a thorough eye exam by an eye doctor. We pride ourselves on providing a calm and comprehensive eye exam process. We understand the anxiety that comes with an eye exam and the frustration that follows being rushed through the process too quickly. The welcoming and comfortable atmosphere at our Draper optometry office gives you the peace of mind knowing your care is our top priority. What is Included in the Eye Exam? Examination of the interior of your eyes. These eye tests not only assess your vision, but the overall health of your eye to diagnose eye disease early, and receive necessary treatment for common eye problems. Eyes can change very quickly, and only an eye doctor can see and detect a problem before it manifests itself in your vision. This is why eye exams are important, even if you do not see any immediate problems. If you do not currently wear glasses, an exam every two to three years is sufficient. 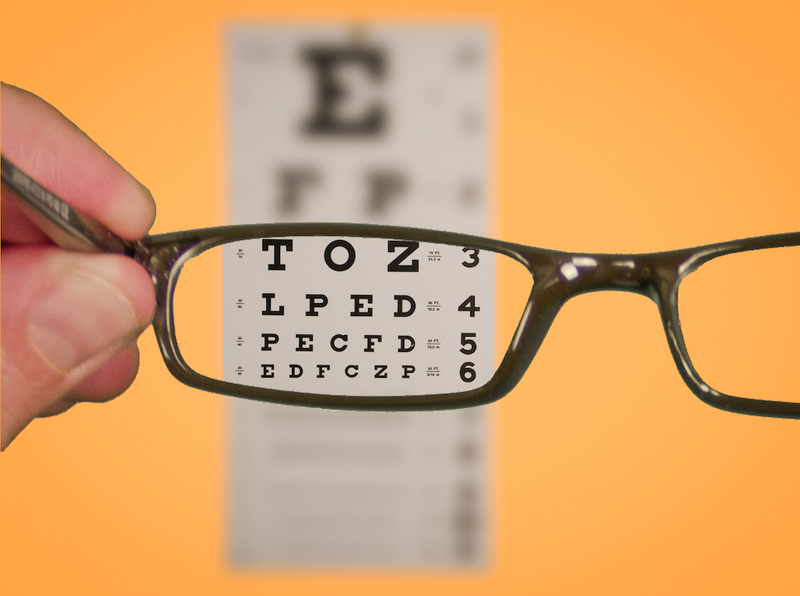 If you already wear corrective lenses, an annual exam is crucial. Children should have eye exams when they start school, and then continually every two years. If you have a family history of eye disease, diabetes, or have had any eye injuries, you should have an exam annually. What Should I Bring to my Eye Exam Appointment? If you currently wear eyeglasses or contacts, bring all pairs of glasses you wear regularly, and your current contacts. Also, be sure to have your vision insurance information as well as your general medical insurance card. If you take any prescriptions, bring a list to the optometrist as well. It may be helpful to prepare a list of questions, concerns, or notes you would like the eye doctor to know about. If you are nervous about your appointment, it can be helpful to bring a friend or family member who can assist you through the process.